A elder-friendly guidelines/heuristics framework for use evaluating digital systems like websites, apps, web content and user interfaces. Now also available as How to design websites for older people — a blog post for Alzheimer’s Society. Dementia currently affects 850,000 people who are diagnosed. However, a dementia diagnosis also directly affects about 700,000 informal primary/family carers. The average age of a family carer in the UK is between 60 and 65 years old. This is about 10 years older than the age where we typically begin to experience an acceleration in age-related physiological changes to our bodies. Here we share 5 things we consider when designing our digital services for inclusion. These are important because poor usability and accessibility affects older people more often and more seriously than those who are younger. As we age it generally becomes harder to see things. This decline starts in our early twenties and accelerates after we enter our fifties. These changes can present new challenges, such as seeing things clearly up close, perceiving colour differences and difficulty to process visual information quickly. The ageing process can also have an impact on coordination and the ways we’re able to use our bodies. Like visual decline, this accelerates after the age of about fifty and can result in slower movements, as well as reduced stamina and dexterity. These issues can also occur at all ages through injuries or different contexts of use. Our brain changes as we age, with most functions reducing their effectiveness. These changes include changes to our memory, ability to ignore distractions, learn and to multitask. 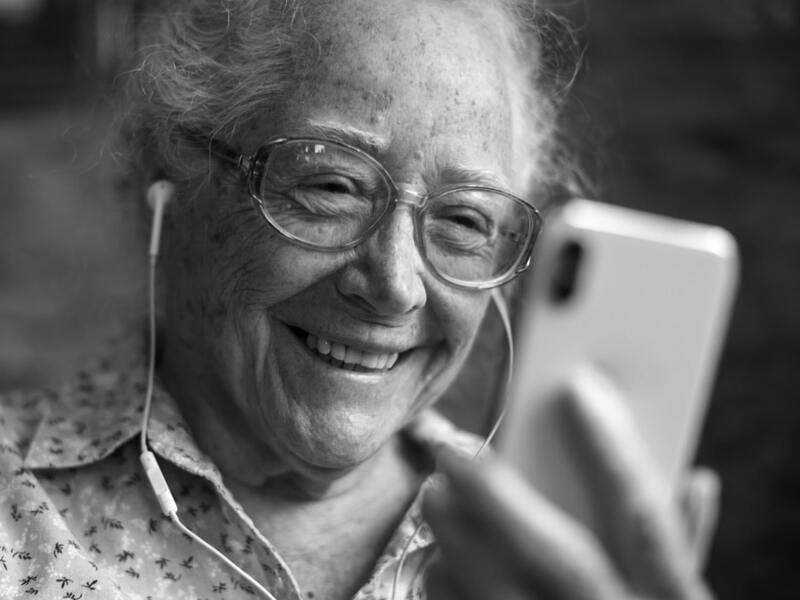 Technological change continues at pace and this can mean that older adults are using technologies and terms which weren’t designed for them at the outset. Typically this is expressed as a clash in their mental picture of how something is supposed to work. For example: what symbols in an interface mean. Or how control gestures on a touch-screen device work. It’s important to remember that older people grew-up with different technology than people who are younger. Likewise, when today’s younger people age then they too will experience this difference, although with the technologies of tomorrow. This age-related difference can profoundly affect attitudes, feeling and opinions to technology. In particular, older people may feel less comfortable using digital services, be less likely to adopt them and have reduced success in using them. Digital content, services and technology are increasingly important to stay engaged and connected in today’s world. As the number of older people increases, particularly in developed countries like the UK, it becomes more important to design these inclusively so that it meets their needs.